Junior Hood Jacket Just $37.49! Down From $100! You are here: Home / Instagram / Junior Hood Jacket Just $37.49! Down From $100! For a limited time only! 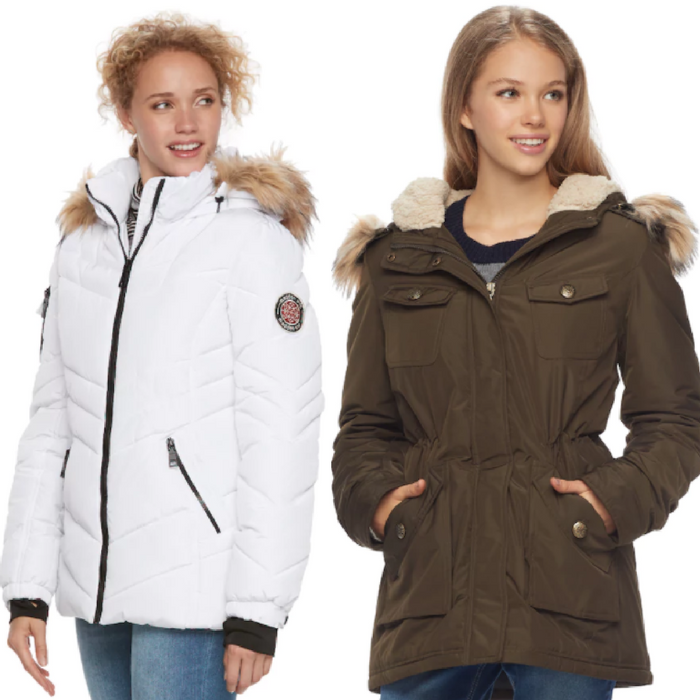 Hurry over to Kohls where you can score these Junior Hood Jackets for just $37.49 down from $100 when you enter promo code YOUGET25 at checkout! PLUS, get FREE shipping for orders $50 and above!